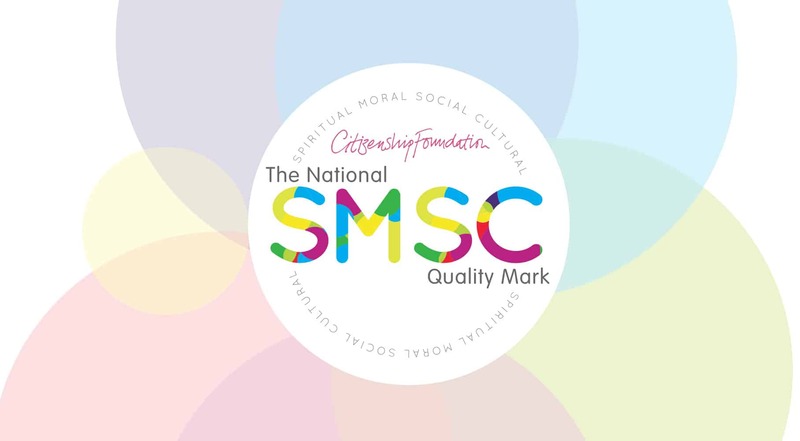 The SMSC (Spiritual, Moral, Social and Cultural Development) Quality Mark was developed by a working group comprised of educational consultants, staff from Citizenship Foundation, Headteachers and teachers. It allows schools to review their delivery of SMSC and judge their school against the SMSC Quality Mark standards. 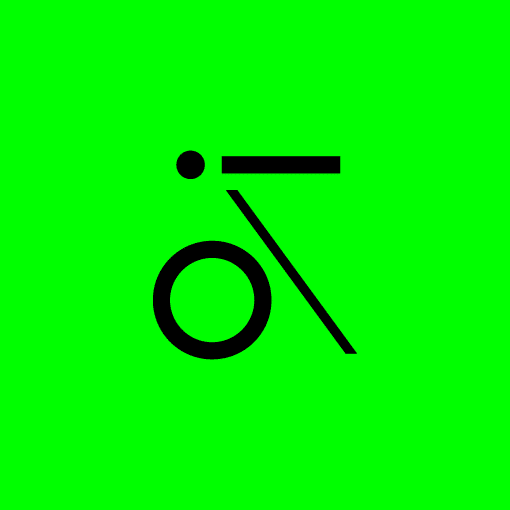 We developed a bespoke self-assessment tool to measure schools’ performance in delivering SMSC, with each school being awarded a Gold, Silver, Bronze or Emerging Mark once results are calculated.